My first retractable brush, yay! Retractable brushes are something I've had my little eyes on for a while now and I'm thrilled to finally get my paws on one. The main attraction to retractable brushes for me is that they can stay a lot cleaner in among my brush pot with my other brushes or when they are stuffed into a make-up bag where they are exposed to other brushes and make-up. 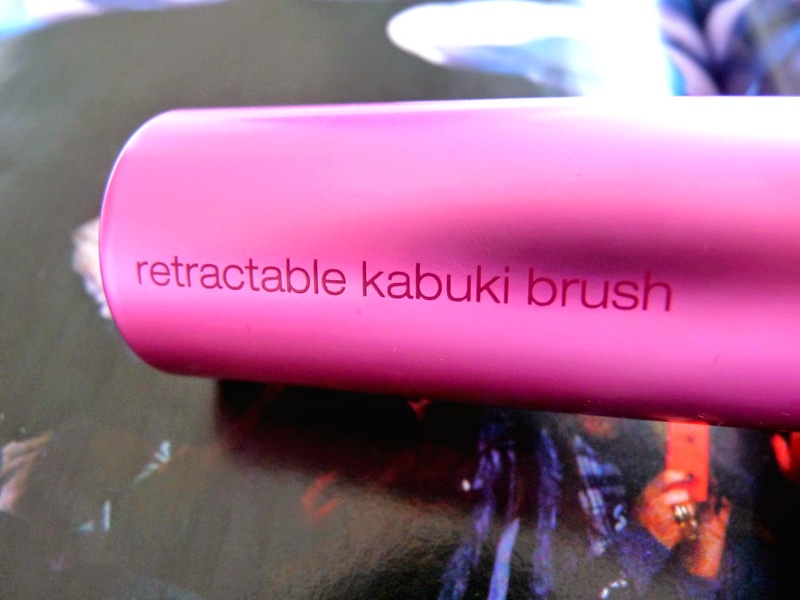 I've seen retractable brushes work in a number of different ways and this Real Techniques brush retracts by lifting the shiny metallic pink section over the bristles of the brush so it's completely contained in a metallic tube, then popping the plastic lid over the top and pushing the metallic section back down so the brush is back in it's original position but with the bristles neatly under the plastic lid. I understand that was a lot to read, it felt like a mouthful to explain, but honestly in real life it only takes three seconds to get the lid onto the brush! It's a massive comfort to know that this brush has a bit of extra protection against grime and dirt, which in turn will protect my skin from bacteria when applying make-up. I clean this brush as normal and also take the time to clean the plastic lid so there's no chance of any bacteria building up in there. Even though the retractable brush means that there's more chance of these brushes being cleaner, I still clean this brush as often as my others (once a week) to ensure that it won't collect grime and I'm not putting anything nasty on my face. The brush itself is of fantastic quality. My main gripe with new make-up brushes is that the bristles are too soft, but then lose their softness after their second wash, but from the offset the bristles were secure enough to do a perfect job of applying, but soft enough to feel like I was giving myself a right pampering. 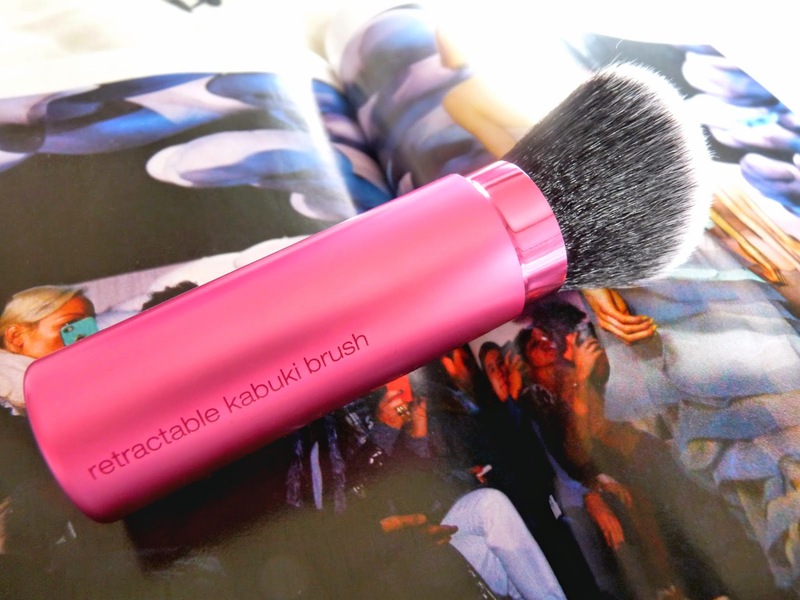 This perfect texture of the brush has also remained after washes, which is definitely a massive thumbs up for me. On the packaging the brush is said to be able to be used as a powder, bronzer, blusher or blending brush with allows a pretty large amount of room for flexibility as you can use it for basically whatever you fancy. I've been using it as a bronzer brush and in comparison to the French Connection brush I've been using, it's so much more impressive, I definitely will be sticking with this one from now on! This sounds fantastic - and really clever! Fab review, going to have to look for this next time I'm in Boots! Great post! This brush looks amazing! I LOVE retractable brushes! 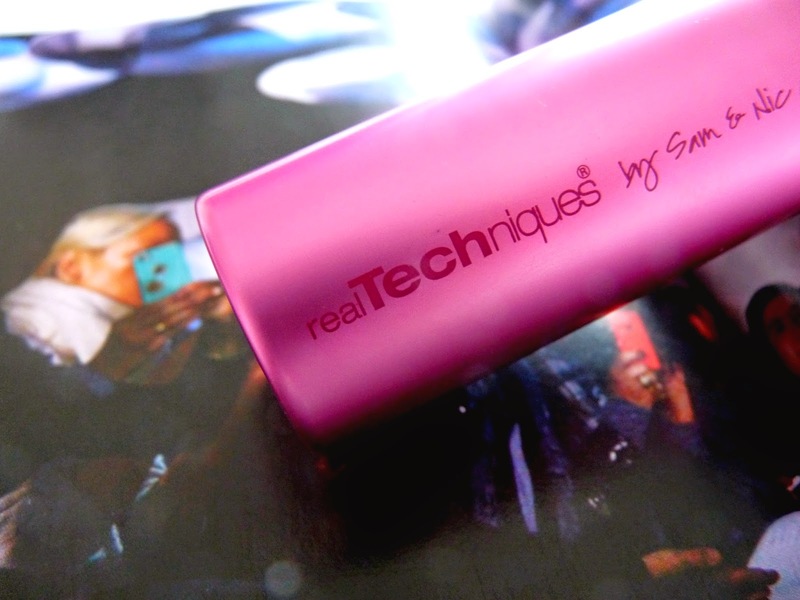 They are so perfect to take on the go and you don't have to worry about those bristles getting messed up. I've never tried this one, or any real technique brushes (crazy huh? ), but I like the ecotools retractable brush! This brush looks amazaballs. i have my eyes on them too. This brush looks great for travel! I only wished I'd picked it up BEFORE I went on holiday! I LOVE REAL TECHNIQUES!! seriously OBSESSED. I don't know if I like retractable brushes though. I have one from EcoTools and I think I just prefer regular brushes - travel sizes if I need them on the go. 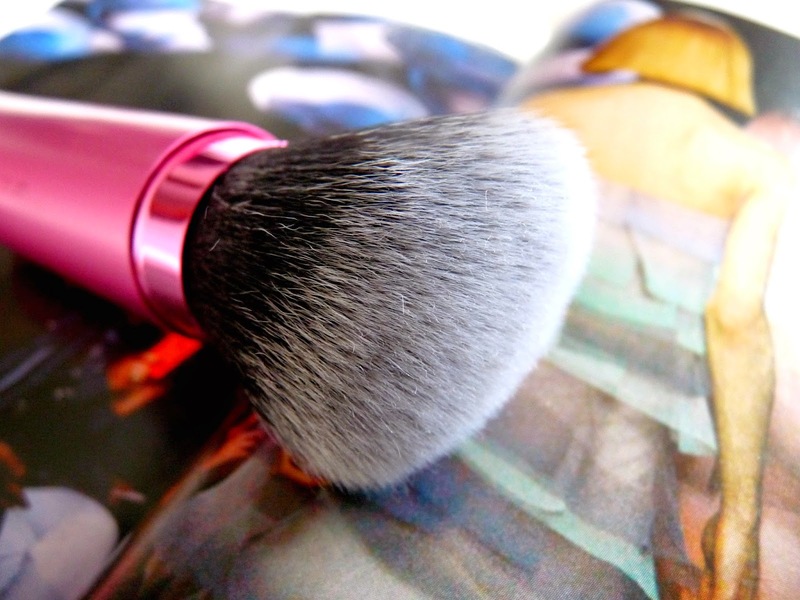 Love the idea of a brush you can just throw in your handbag without worrying!